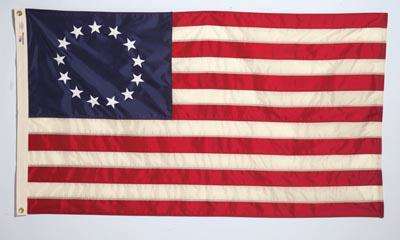 The Myth: Legend has it that George Washington himself asked Betsy Ross to make the first American Flag. 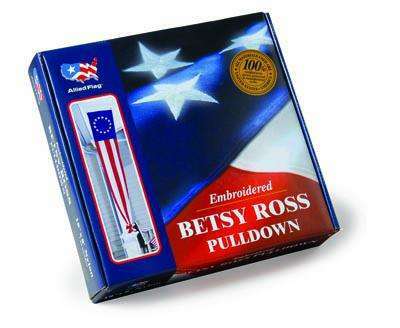 The Truth: Historians today know that the story of Betsy Ross is not accurate, but it is still an important American legend that many love to tell. 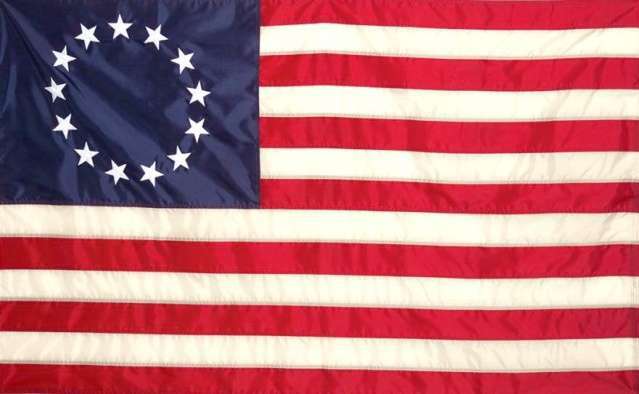 While it may not have been designed by Betsy Ross, this circle-design flag was definitely one of the earliest styles of American Flags.